This weekend (24th and 25th August) the Southbank Centre is hosting a large scale quintessential Village Fair including stalls, traditional games and crafting. The key theme of the fair is community and bringing people together to share their passions. This is explicit in a series of interactive talks titled the Craft Code Village, which explore the relationship between the craft community revival and the Internet. In response to this the Southbank Centre have invited 12 Craft Bloggers from across the UK to create a collective Virtual stall on their blogs for the weekend of the fair - and one of them is me! Crafters traditionally share their practice at market stalls and sell their goods as a way to generate income, whereas craft bloggers are more likely to share online and often share how to make their craft too. 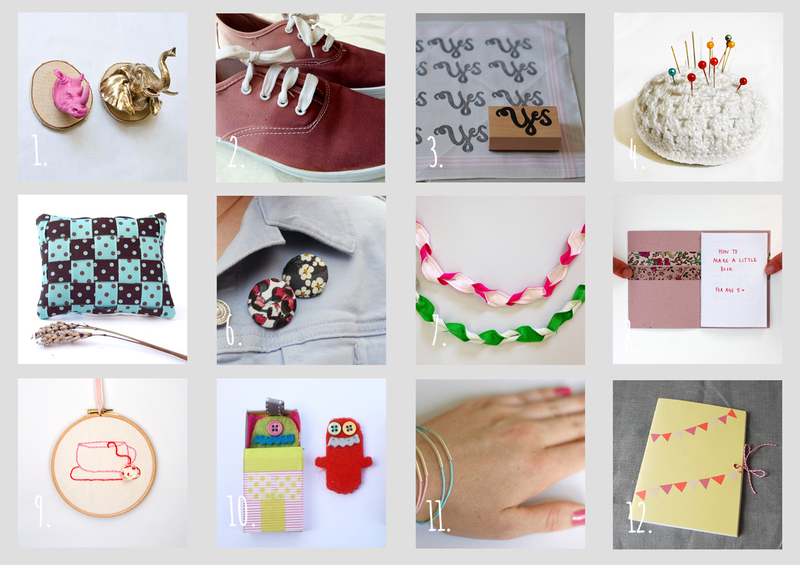 What happens when craft bloggers create a virtual stall? THIS is the result: a Tutorial Stall sharing one link to each blogger's favourite DIY tutorial on their site. It provides a chance for all 12 bloggers to simultaneously share each other's practice to their readers and through doing so celebrate the very foundation of Craft Code Village. I hope you are feeling inspired and please let me know if you do follow our tutorials - I'd love to see the results. Happy Bank Holiday! Making Stuff. Making Memories. A creative blog for kids, mums, people...anyone! copyright Angela Tobin 2013. Awesome Inc. theme. Powered by Blogger.